I was organizing my digital photos in a new software program last night and I came across this photo. This is one my favorite photos of the boys. 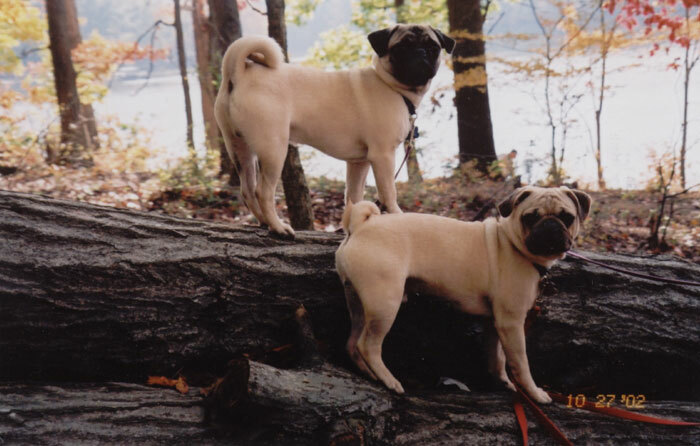 It was taken at the lake when they were just 7 months old. Such sweethearts. They already knew how to pose for the camera. Seven months old, how time slips by. You can’t take a bad picture of those two. They are gorgeous! Beautiful, just like they were meant to be there!